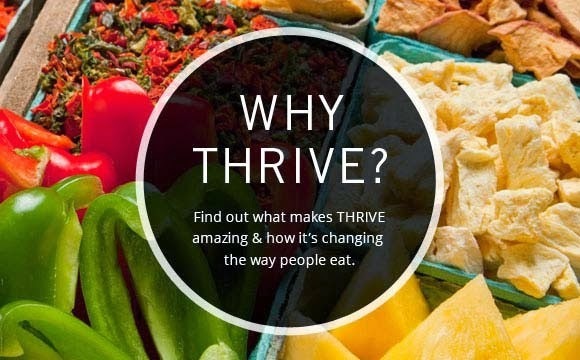 Everyday Food Made Simple: Father's Day Gift Ideas! 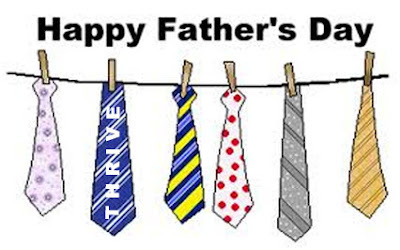 Father’s Day is June 16th and I haven’t even thought about what to get my dad or help my kids with their father gift! 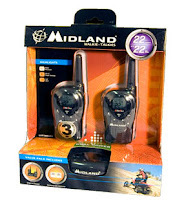 Midland 2-way radios come equipped with 22 channels and a usage range of up to 24 miles*. These sturdy radios feature clear communication, a kepypad lock, and a battery life extender. This would be Great for Camping ~ Hiking ~ Hunting! 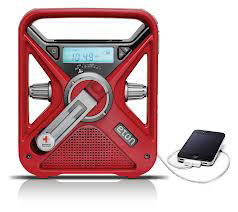 The Red Cross Solar Link FRX3 is a preparedness radio with AM/FM, all seven NOAA (National Oceanic and Atmospheric Administration) weather band stations and the “Alert” system. When the “Alert” function is on, the radio will automatically broadcast emergency weather alerts for your area such as hurricanes, tornadoes and severe storms. The Kindle Cook is a flameless cooking system that will cook, heat, and Sterilize without a flame. With in 15 minutes you will have a nice warm meal ready to serve. 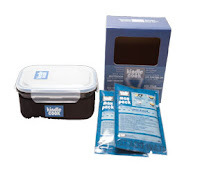 The Kindle Cook Cup Kit comes with two Small Flameless Heater Pouches, along with a 450ML (just under 2 cups) cup for heating up any beverage. 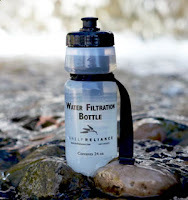 Our water filtration bottle provides clean drinking water on the go. It filters up to 100 gallons of drinking water. 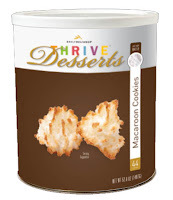 These cookies are so YUMMY! 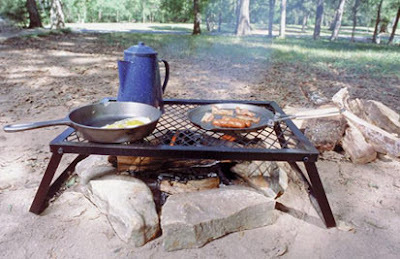 Our Heavy Duty Camp Grill has an iron mesh grill ideal for using heavy cast-iron cookware. Just place this grill over the fire for a great tool for a family cookout. 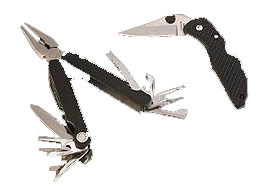 This thirteen function tool includes screwdrivers, can opener, seam ripper, wire cutters, and knife. 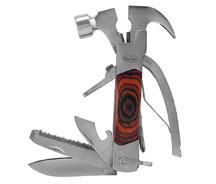 The Sheffield premium 14-in-1 hammer tool is made of stainless steel with a polished hardwood handle and belt pouch. We have 100’s of other Emergency Products! Mix water with 1 tsp. vanilla, strawberries, ½ c. sugar, and cornstarch. Heat over medium-high heat until thick and syrupy and let cool. Combine ¼ c. sugar, graham cracker crumbs, and butter. Press into bottom of 9-inch springform pan. Bake crust at 350 for 10 minutes. 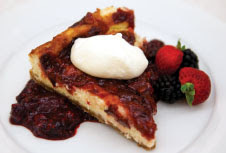 Combine cream cheese, ¾ c. sugar, and vanilla in electric mixer and blend well. 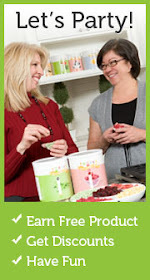 Add one egg at a time while mixing. Pour into pan over crust and top with strawberry mixture. Bake cake at 300 for 60 minutes; let cool for several hours. Serving Idea: To make cheesecake bars, make 1½ batches of recipe and use a standard cookie sheet instead of a springform pan. 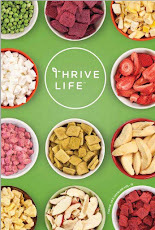 Featured in September 2012 THRIVE Live! Rice Krispie Treats with Ice Cream?